July 1st, 2014 (Lakewood, NY) Howard Hanna Holt Real Estate is pleased to announce the opening of a new office in Lakewood/ Jamestown. The newly renovated office space is located at 305 East Fairmount Avenue across from the Chautauqua Mall. The move increases Howard Hanna Holt’s presence in Southern Chautauqua County and enhances their ability to conveniently serve all Chautauqua County customers. The market leader, with the most properties for sale according to the Chautauqua County Board of REALTORS, Howard Hanna Holt sees “everything turning green,” as they break into the largest population center in the County. 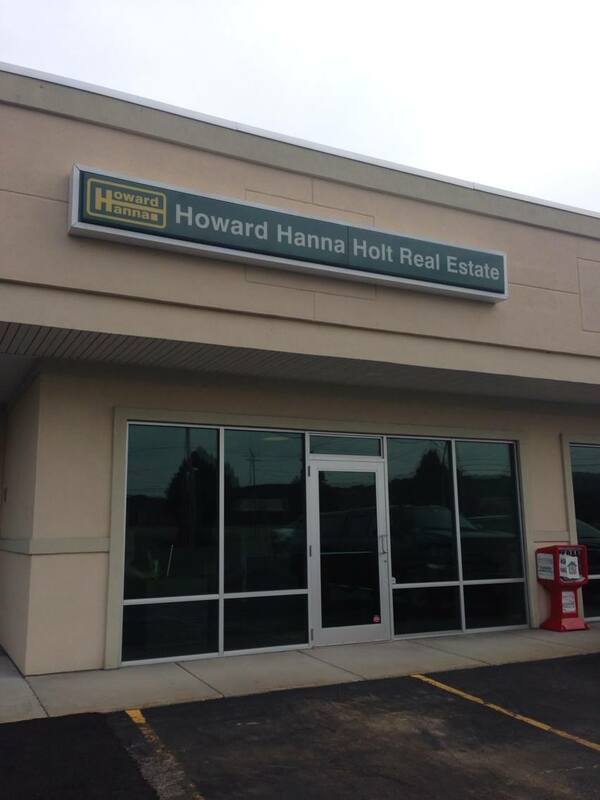 The new Howard Hanna Holt office has already attracted a highly recognized group of local agents to the company. Two of these agents, Sandy Haines and Doug Hooper, were named CCBR REALTOR of the year in 2012 and 2008, respectively. Chautauqua County-headquartered Howard Hanna Holt Real Estate (howardhannaholt.com) offers comprehensive residential and commercial real estate sales, leasing and related services, including real property appraisals, property management, development services, vacation property rentals and traditional rentals. Founded in 1983 by the Holt family, the privately owned affiliate of Howard Hanna Real Estate Services has grown substantially in the past decade, with offices in Fredonia, Lakewood, Mayville, and seasonally on the grounds of the Chautauqua Institution. Howard Hanna Real Estate Services is the #1 real estate company in Pennsylvania and Ohio, and ranks nationally as one of the four largest real estate companies. The company specializes in residential and commercial brokerage service, mortgages, closing and title insurance, land development, appraisal services, insurance services, corporate relocation and property management. With 170 offices across PA, OH, VA, MI, NY, WV, NC and MD, more than 5,700 sales associates and staff are guided by a spirit of integrity in all aspects of the real estate process. © 2019 McKean County Association of Realtors All rights reserved. Information deemed to be reliable but not guaranteed. The data relating to real estate for sale on this website comes in part from the Broker Reciprocity Program. Real estate listings held by brokerage firms other than Howard Hanna Holt are marked with the BR logo and detailed information about them includes the name of the listing brokers. Listing broker has attempted to offer accurate data, but buyers are advised to confirm all items. Information last updated on 2019-04-23.